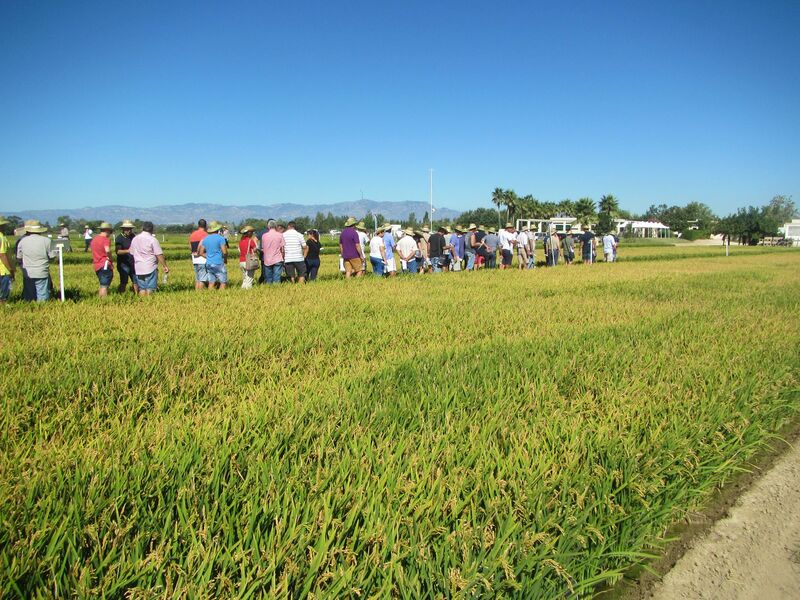 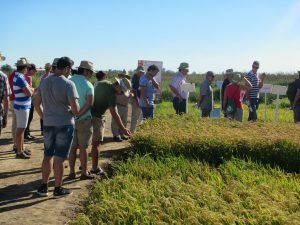 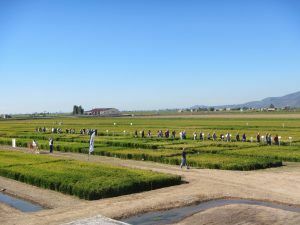 On August 25th, IRTA organized the rice “Open field day”, an annual event that aimed to show to the attendees (more than 200) new ways to improve their rice crops, as well as alternative ways of field management. 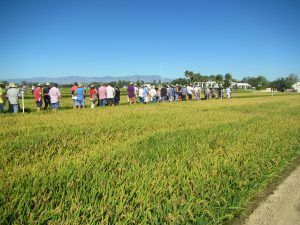 Also, it held a rich debate between technicians and rice farmers. 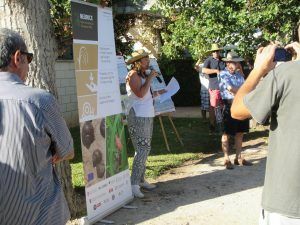 On this day, Mar Català from IRTA presented the Neurice project. 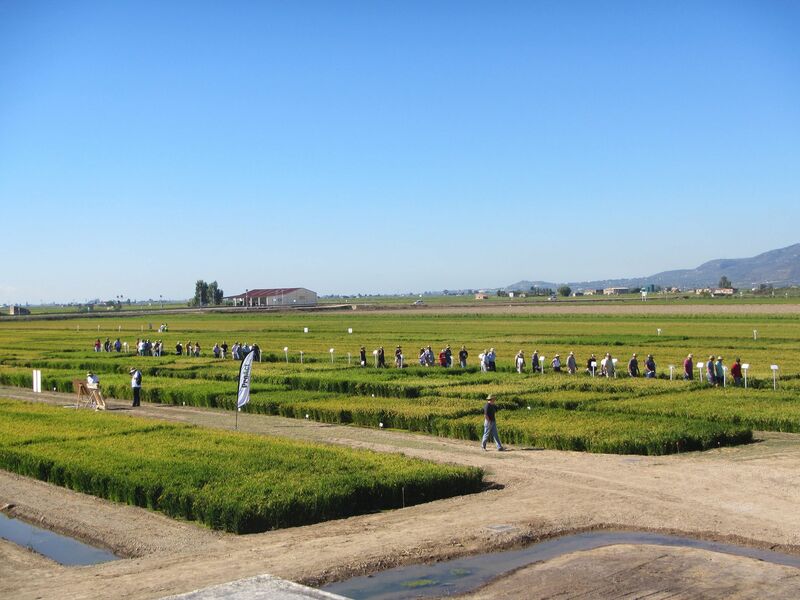 Also, a visit to the trials developed by IRTA in the Experimental Station of Amposta (Catalonia, Spain) was held.